Free Music Friday! Craft Spells - "Still Left With Me"
Emanating an optimism that originates as much from Justin Vallesteros' catharsis as it does from his youthful infatuation with uncertainty, Gallery confidently meanders an evolution in Craft Spell's sound. Gallery fully embodies the contentedness that comes with being home once assured of the worlds infinite possibilities. Speckles of 80's synth pop and drum loops remain the nostalgic centerpiece, representing familiarity, while Vallesteros illuminates himself as more comfortable venturing outward into the abyss of song-writing. Upon shedding the shackles of insecurity, Gallery unearths a resonating versatility amidst the further crafting of Vallesteros' musical conceptions. 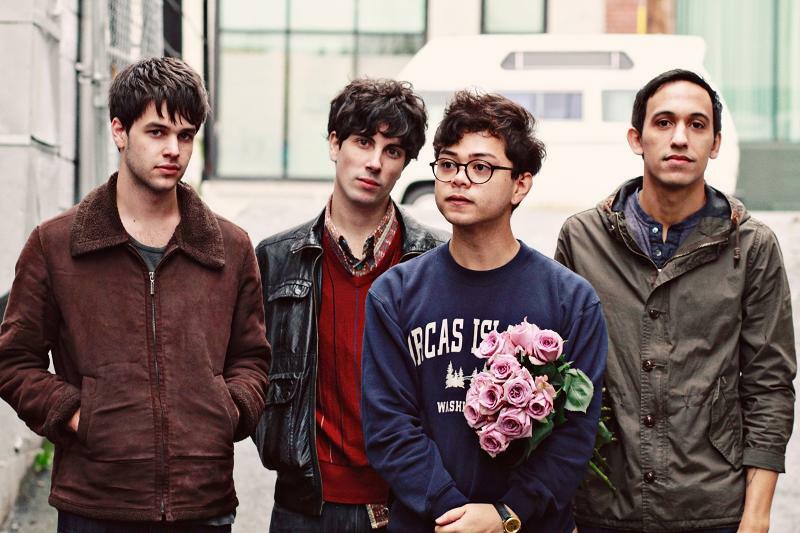 Craft Spells will drop Gallery EP via Captured Tracks on May 15.